Fancy reading nook of course is set as the homiest spot for book maniacs and they surely want to have the best one in their home. 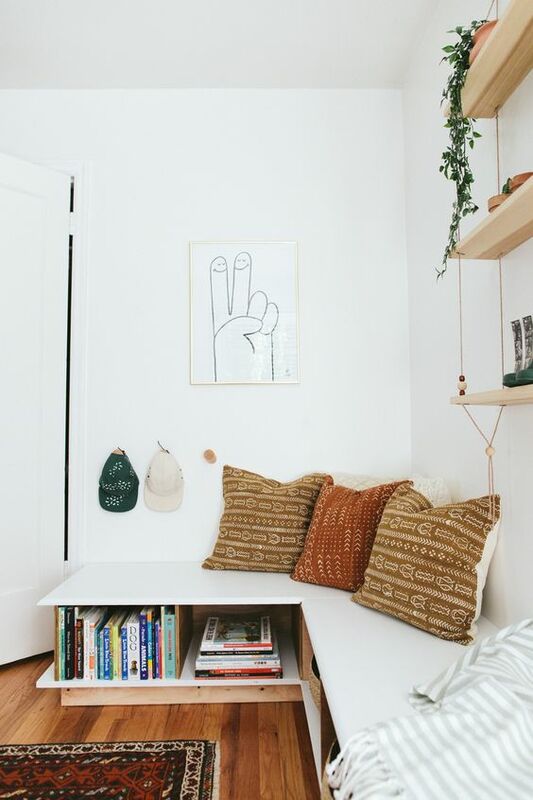 A reading nook means the most completed space where it should provide not only the coziest place to ‘enjoy’ all favorite books, but also calm space that could help creating positive atmosphere during spending the hours there. The coziest place of course is supported by comfy furniture and other complementary pieces commonly found in most numbers of home library. 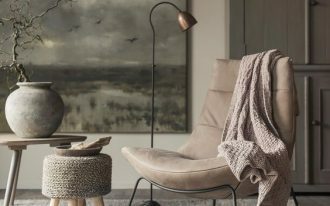 Well, the followings are ten ideas of fancy reading nooks we’ve collected from the best sites of online home decor and architecture. Just get inspired with or go applying the best ones. 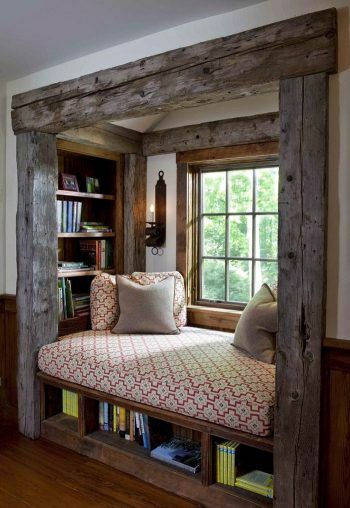 Just imagine what you’re feeling if you have such a beautiful reading nook: a recessed chamber with wood frame. 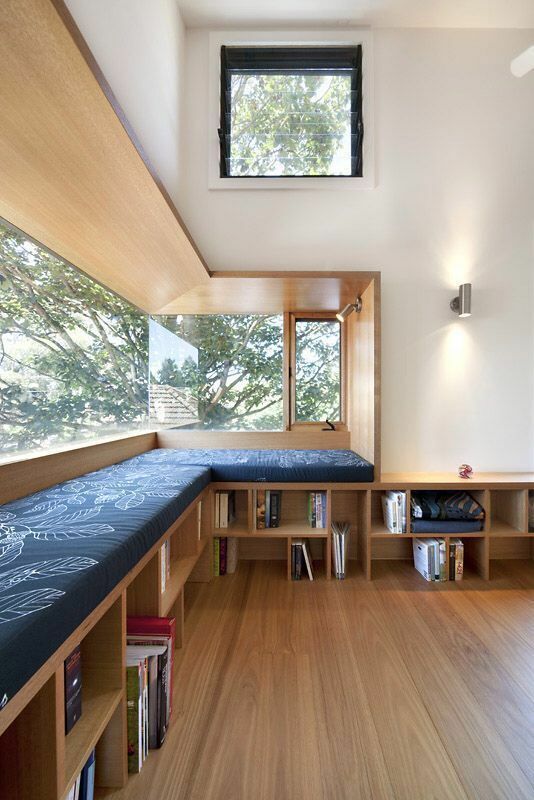 The space is furnished with a bench seat integrated with under bookshelves. 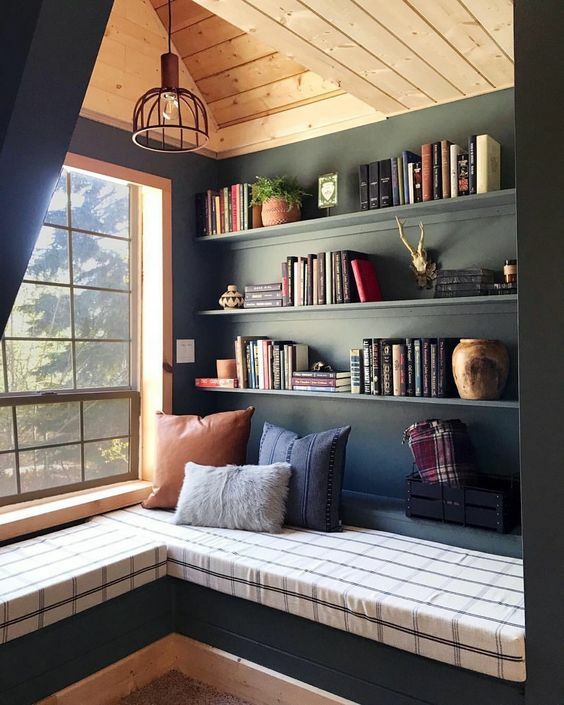 Rustic is the chosen theme for this reading spot. 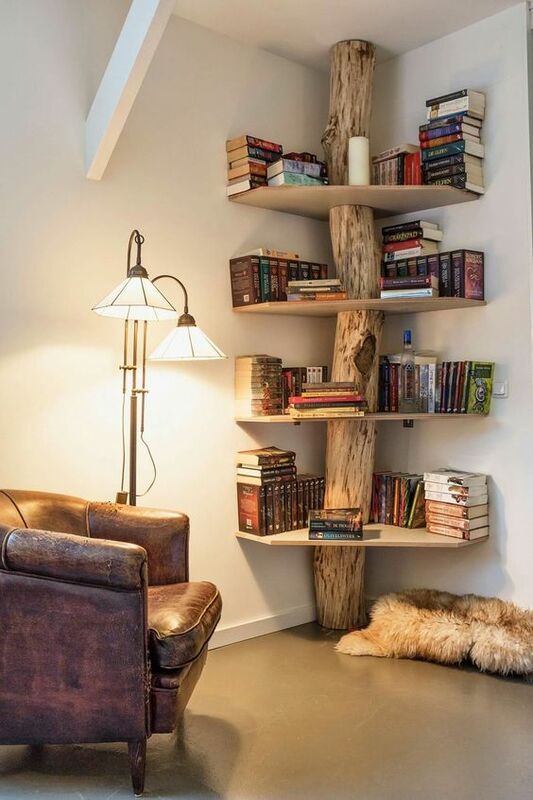 Tree bookshelves idea – find the unique feature of reading spot with such bookshelves design. Put it exactly on corner of room and complete it with an armchair. Perfect! 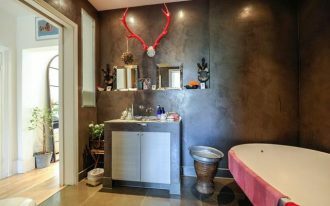 This wall-mounted hall console has been a direct interest of room. Why? 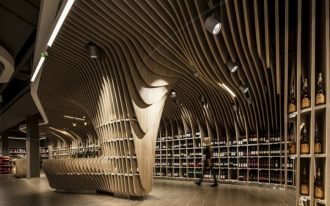 It physically visualizes minimal design with ultramodern design. 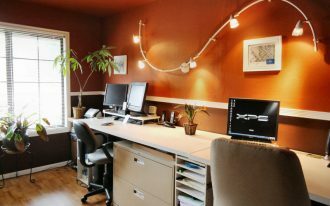 Wood is selected as the material for natural appeal that offers warm look. 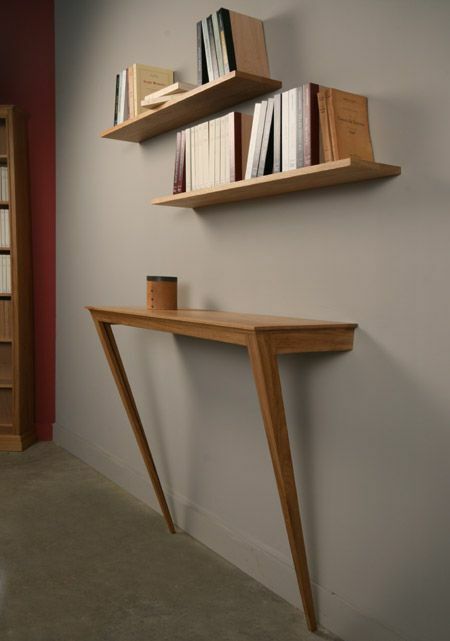 The legs, furthermore, are pointed on the lowest base – meaning for saving space, and the bookshelves here is acted as a decorative as well as functional pieces. 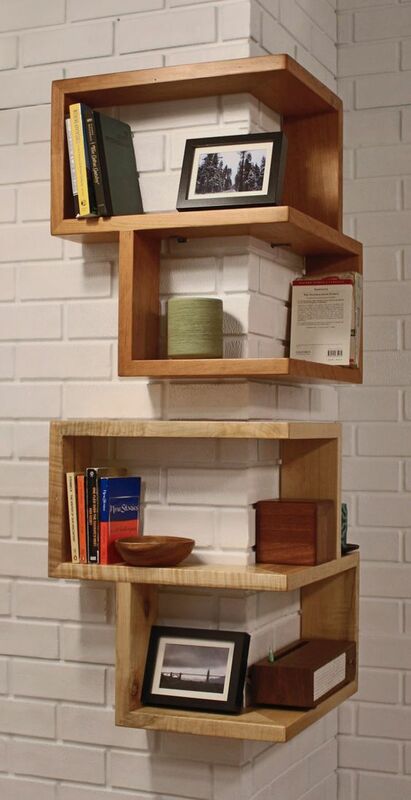 Ornate plywood book shelf – each performs unique design. It feels like support the books with half-fallen wood frame. Simple yet cozy feel. The color choice is lovely – bringing a visual comfort. 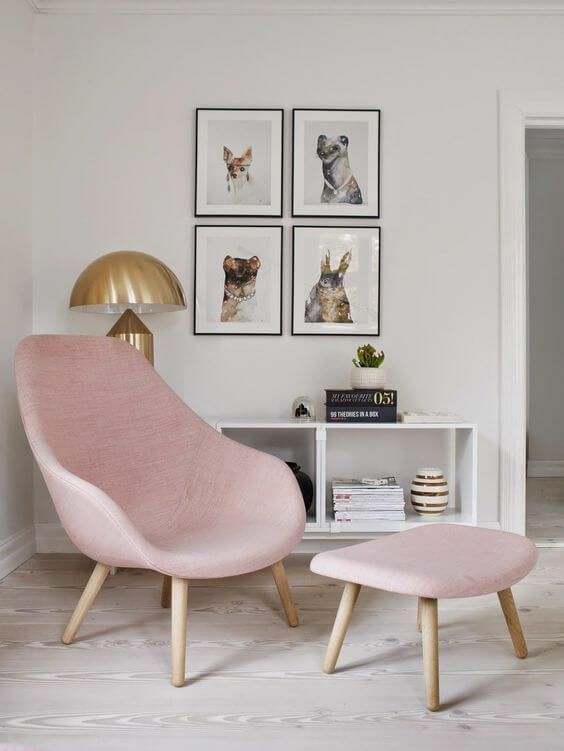 Midcentury modern chair and table perfectly fit the white crisp bookshelves & well-ordered frames. 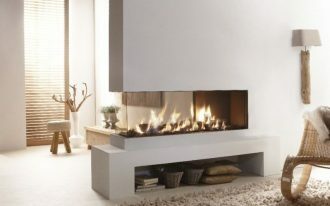 All interior pieces have executed this space in gentle way. 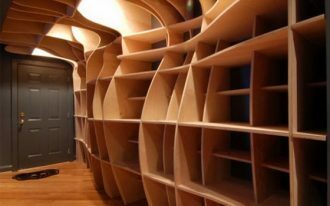 Two-sided bookshelves design – a custom product made of natural wood. 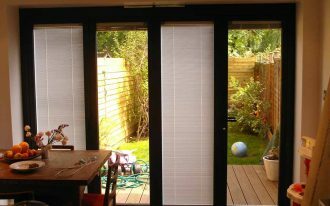 Visually, it’s so interesting and could work well for both decorative and functional purposes. 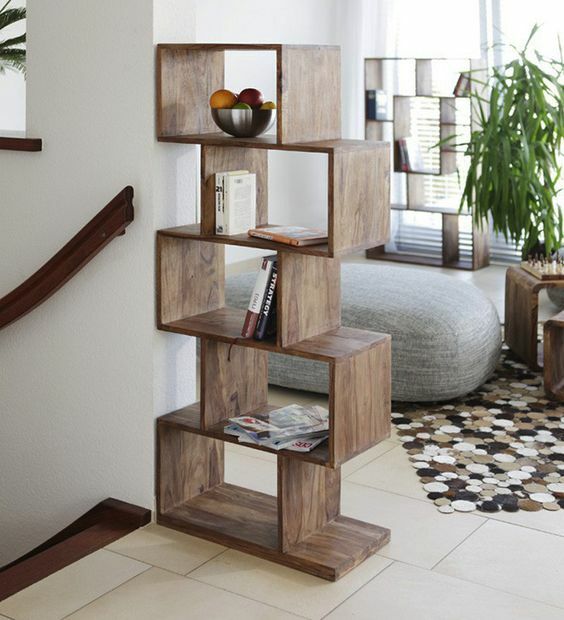 It’s called a zigzag book shelf. The design is so unique. 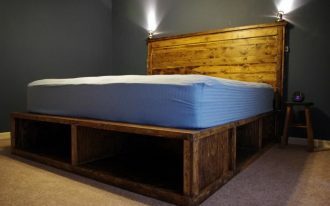 It could act like a mini room divider. 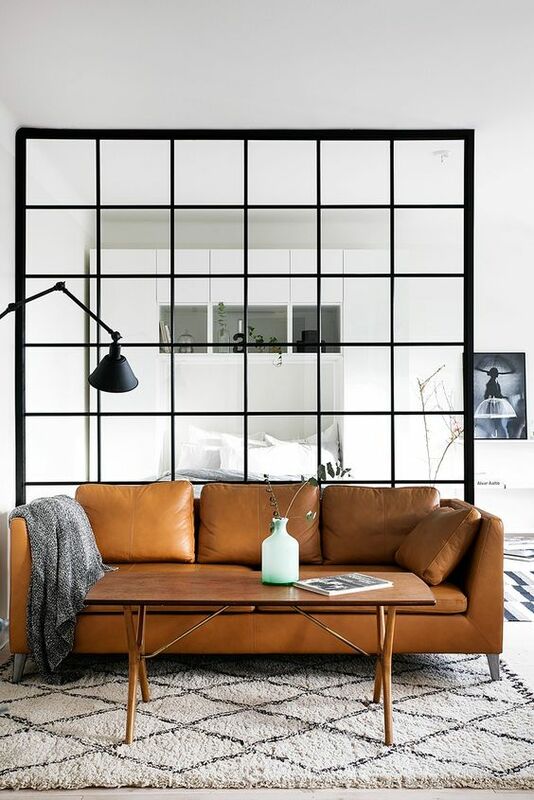 Elevate your reading corner with such a luxurious leather sofa. The design and leather finishing are the signatures of highest luxury. Slim & minimalist coffee table of course would be a perfect match for this furniture piece. Bay window for a reading nook? Why not? It would be more perfect if you extend the bench’s role. As a book storage, for instance. The space under the bench is potential spot for such storage unit. Dark and white. These are two optional color scheme of reading corner’s interior presented in these two samples. 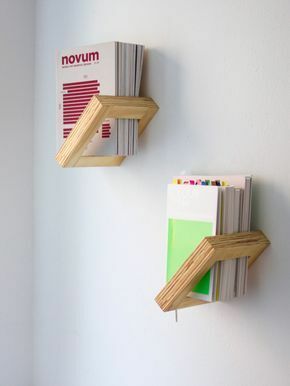 Both are visually interesting; each provides comfy spot for reading. They also offer plenty space for book storage. Yes indeed, the white one is quite crispy and vividly more alive with green vines decoration.